‘Made for More’ was founded and built on relationships. Everything we do is created in and flows through relationships. 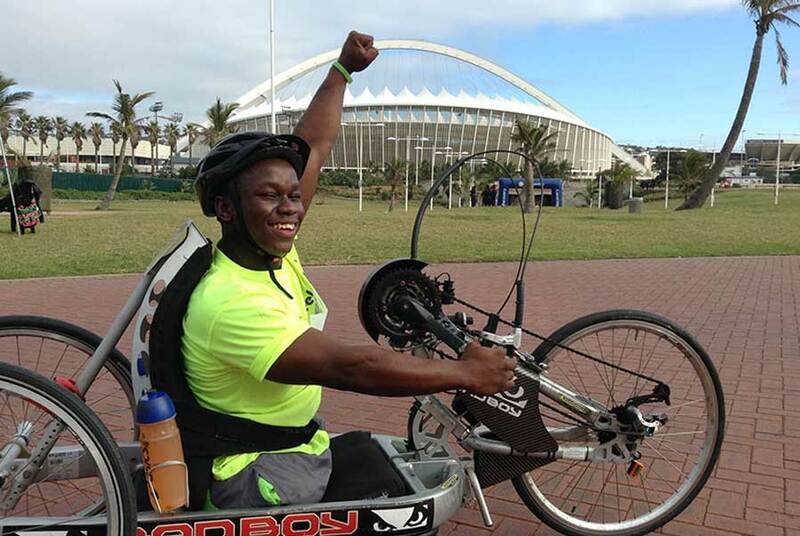 While working at a school in Durban, South Africa for children with physical disabilities, I started to discover and see the need to invest in so much more than just education and sport and that there was a deep longing to know and be known more holistically. As my relationships grew with the children, a deep yearning for them to know that they were created for more began to stir in my heart. While journeying with a boy, Ranetsi Manyoni and seeing the effect that sport had in transforming his life physically, emotionally, mentally and spiritually, I began to wonder why it should stop there. 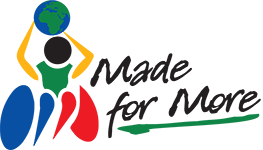 ‘Made for More’ uses sport as a vehicle to bring hope, build relationships, and instill morals and values, while equipping and giving athletes the opportunity to pursue their sporting careers provincially and on a National level. When coaching, we don’t just focus on a physical, one dimensional level, but we seek to go deeper and to invest in the heart of the athlete. We desire our brothers and sisters to break free from societies conformities and stigma’s about who they are and what they can do, and discover that they are ‘Made for More’. We desire to see hearts and minds renewed as well as filled with a unique passion and purpose for their lives. We desire to see this people group restored and filled with love, acceptance and hope for a better future. 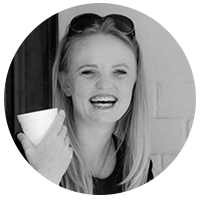 Julia Van Zyl has a Sport Science Degree majoring in Psychology and Disabilities from the University of Stellenbosch. Julia believes that God has made each and every person with a plan, purpose and passion for their lives. Here, at ‘Made for More’ it is our job and our privilege to help people discover what that is. Leon Van Zyl has a Bachelor’s Degree in Civil Engineering and works full time in Umhlanga for Royal Haskoning DHV. 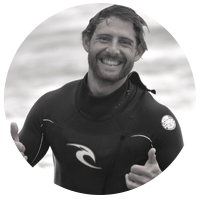 He is also a Nationally accredited and qualified surfing coach and is very involved in the Adaptive surfing program as well as the Leadership Camps and Community projects. 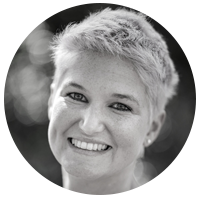 Margaux d’Hangest d’Yvoy is an Occupational Therapist currently working at Fort Napier Hospital and has previously been involved in disability sport in Kwa-Zulu Natal. She is passionate about improving quality of life of adults and children with disabilities by equipping and empowering them to be hopeful image bearers of God and meaningful contributors to society. Monthly partners and donations help us to be sustainable in serving and empowering people with disabilities. Please join us, and become a part of this incredible journey. Copyright 2018 Made for More | All rights reserved.